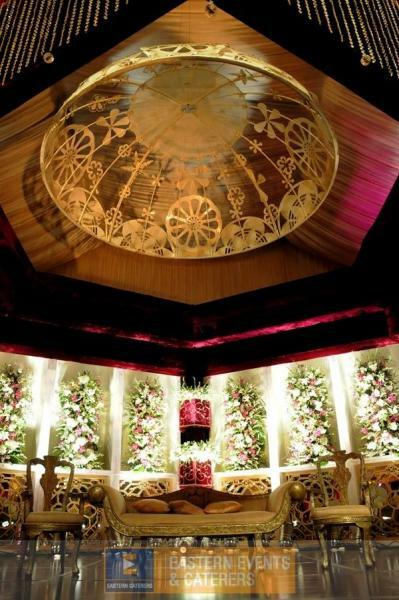 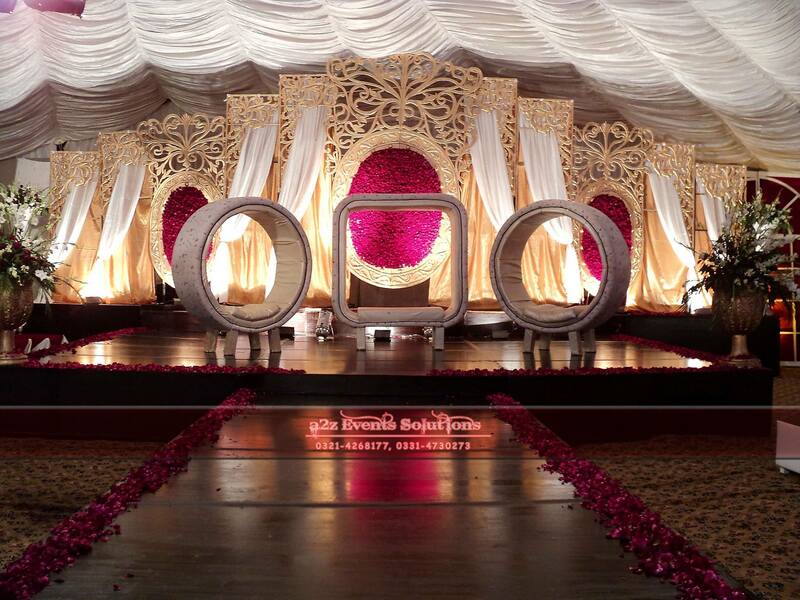 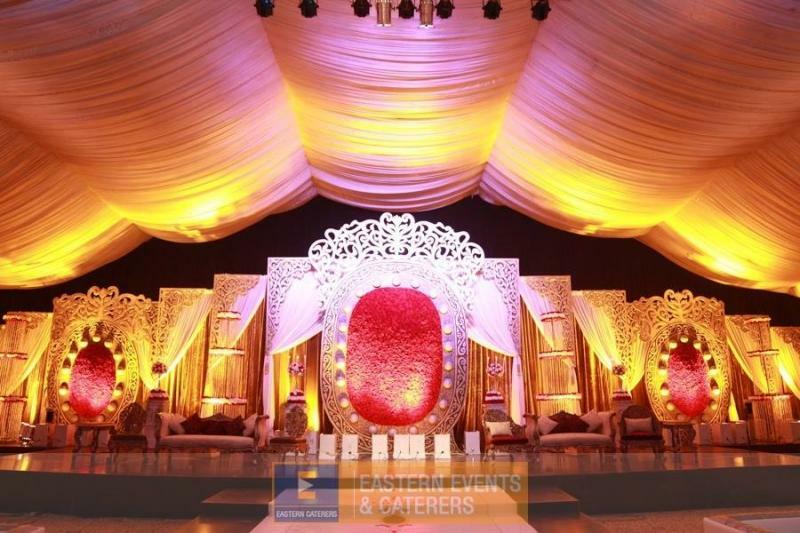 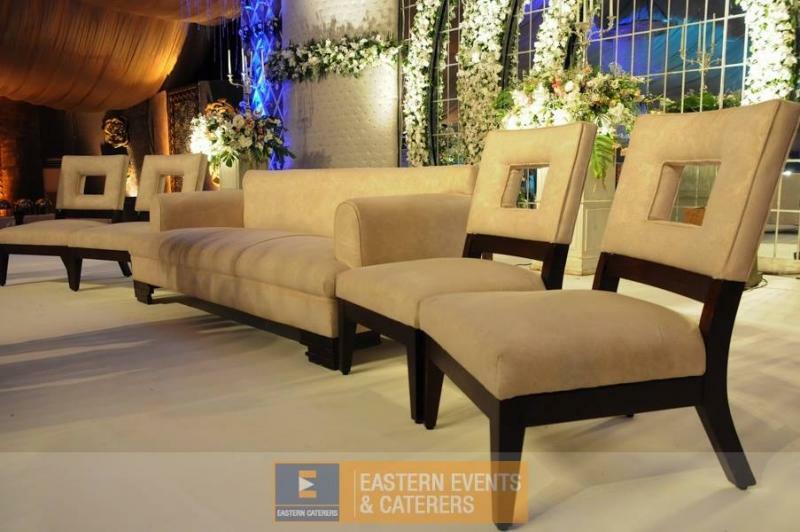 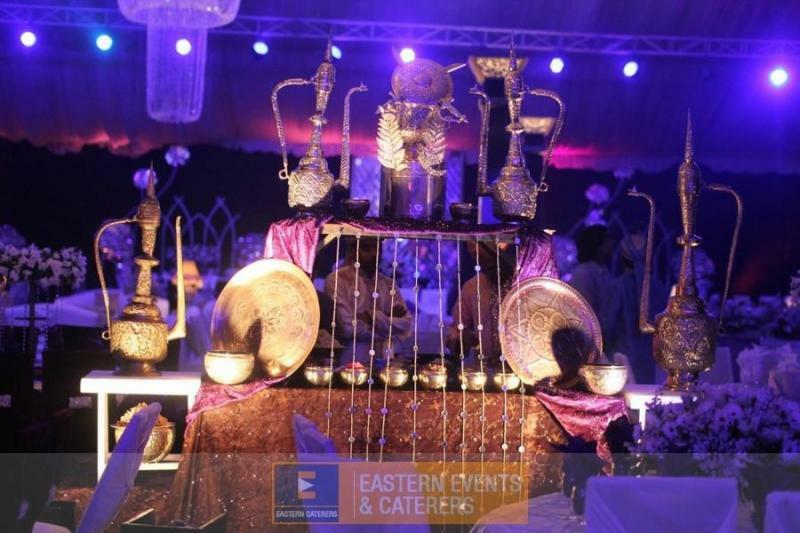 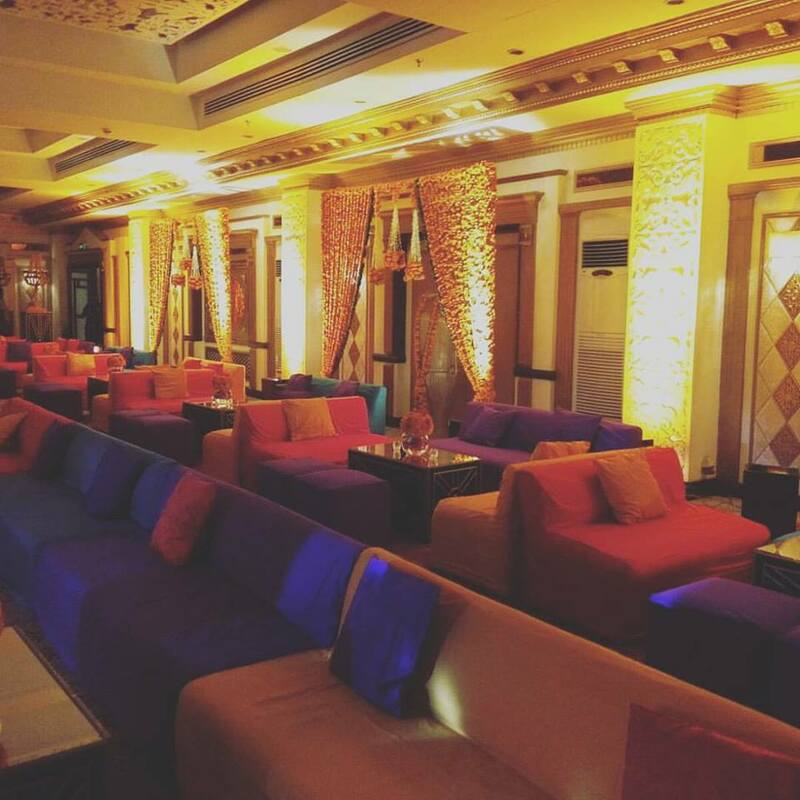 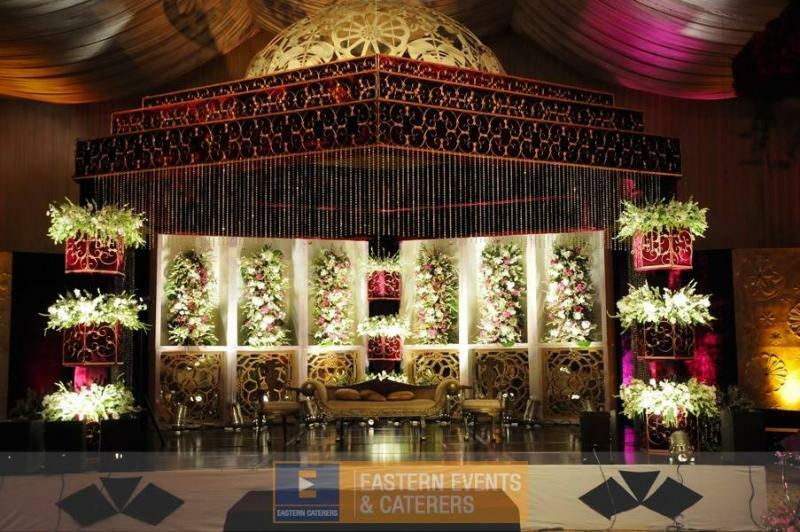 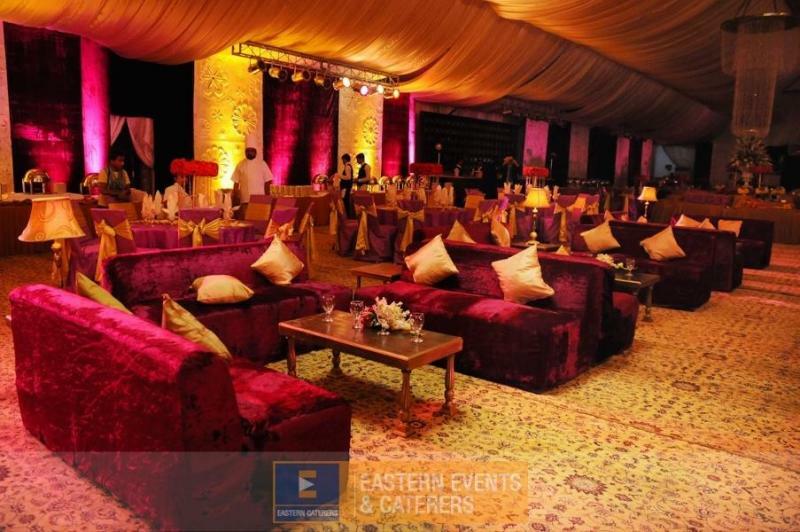 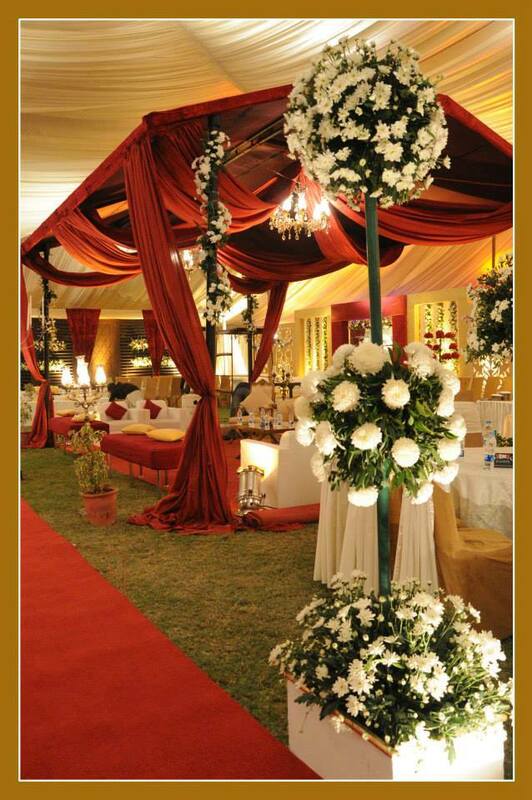 Eastern events & caterers is one of the best Wedding Planners in Lahore. 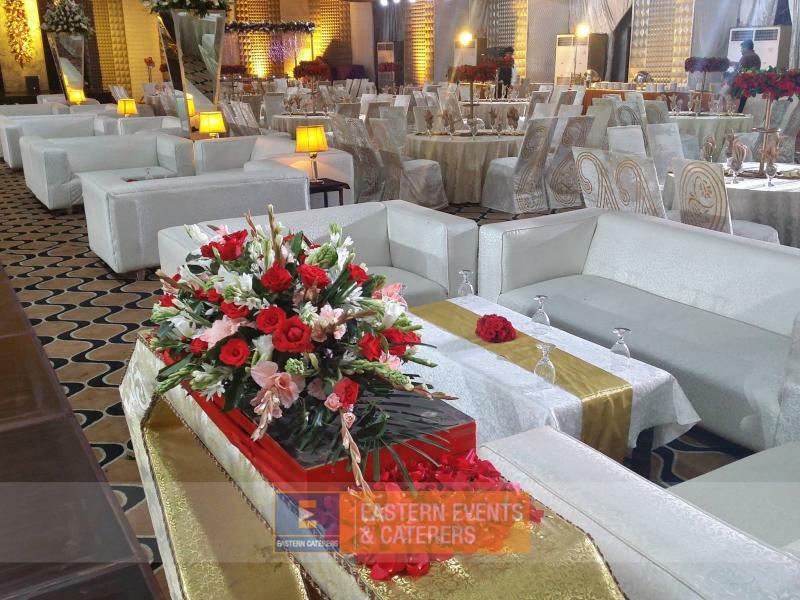 If you are looking for the best Wedding Planners in Lahore and you like the work of Eastern events & caterers then send an inquiry now and we will connect you with Eastern events & caterers as soon as possibe. 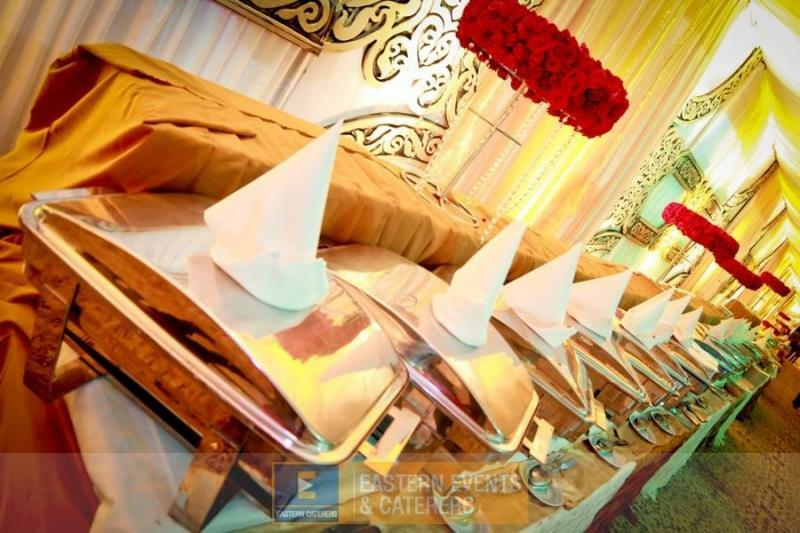 Eastern Events & Caterer has been one of the top-rated, full-service catering services providing Company in Lahore since its founding in 2009.